I get an allergic reaction every time I wear makeup. 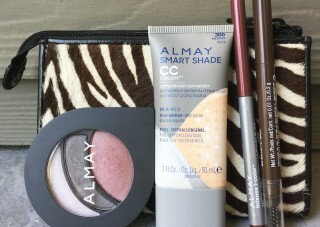 The following are common beauty services offered by makeup and beauty industry professionals. 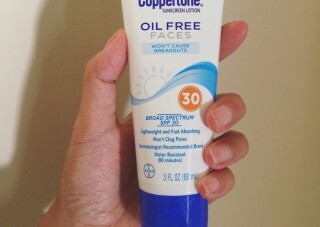 My goal was to find a sunscreen with a gentle and non-greasy formula that also doesn’t cost a fortune. I have a new beauty passion – oils. 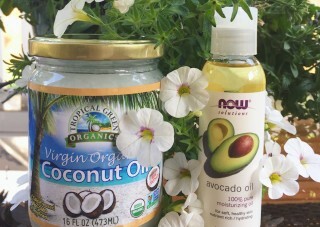 As you may all be aware, there are numerous health and beauty advantages to consuming fruit and seed oils. 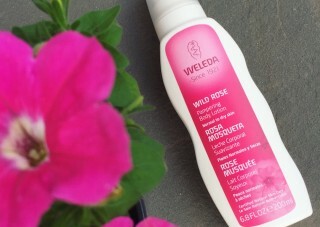 It leaves my skin moisturized, soft and smelling amazing like strolling through a rose & herb garden on a sunny day. 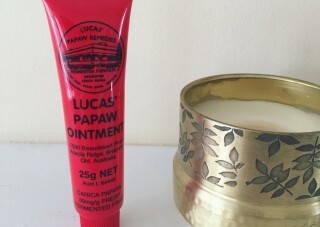 This was a big tube for the price and I really like its creamy texture compared to other slimy ointments. They require more time and effort on my part. 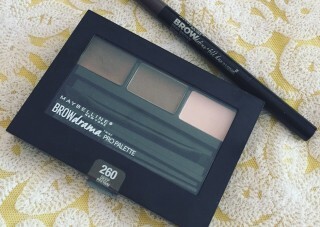 So I prefer practical makeup that is both easy to apply and convenient. 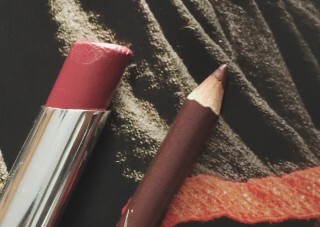 They go perfectly together to create lovely dark rosy lips. 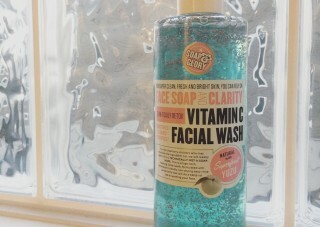 Soap & Glory’s new Vitamin C Facial Wash is my latest daily cleanser.